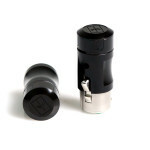 3.5mm TRS locking plug for Sennheiser wireless. Black housing with gold contacts. 3.5mm TRS threaded unimatch jack to 1/4 inch TRS plug. 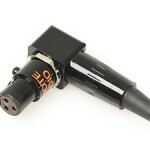 3-pin TA (mini XLR) female connector. 3-pin TA (mini XLR) male connector. 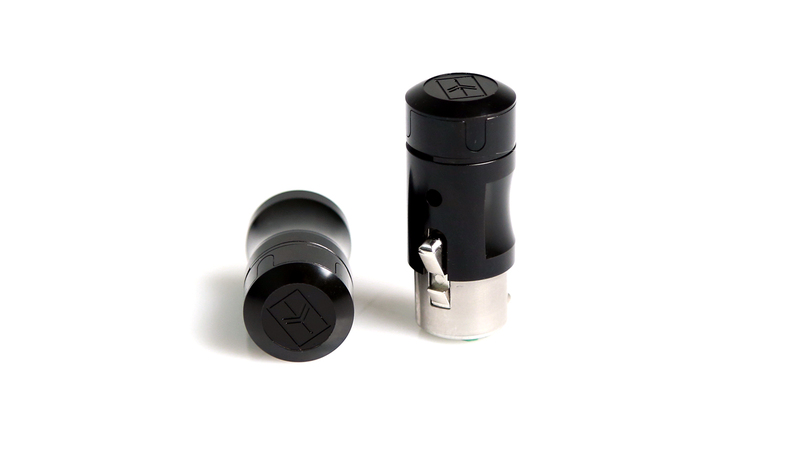 4-pin TA (mini XLR) female connector. 4-pin TA (mini XLR) male connector. 5-pin TA (mini XLR) female connector. 5-pin TA (mini XLR) male connector.